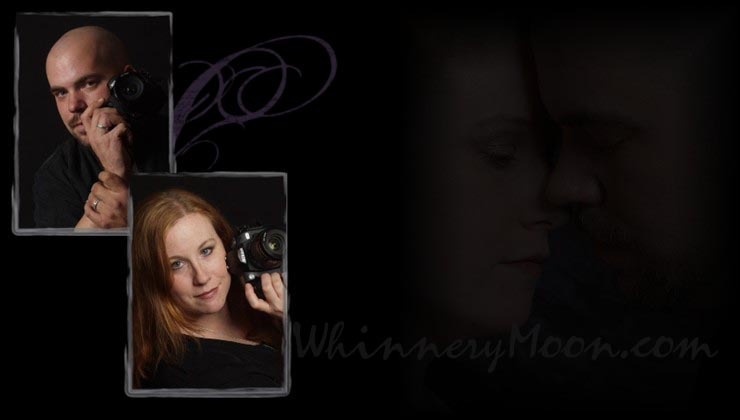 WhinneryMoon Photographics is a mobile photography studio. We bring our studio to your home or special location to personalize your photo session. We also offer innovative portraiture at reasonable prices. Our pricing is uniquely structured. Over 20 years of combined experience in numerous photography fields have given Brad and Heather the knowledge to back up their award winning photography. Let WhinneryMoon be part of the great memories in your life!